But anyway, enough of whats to come; here is what we have for you now. 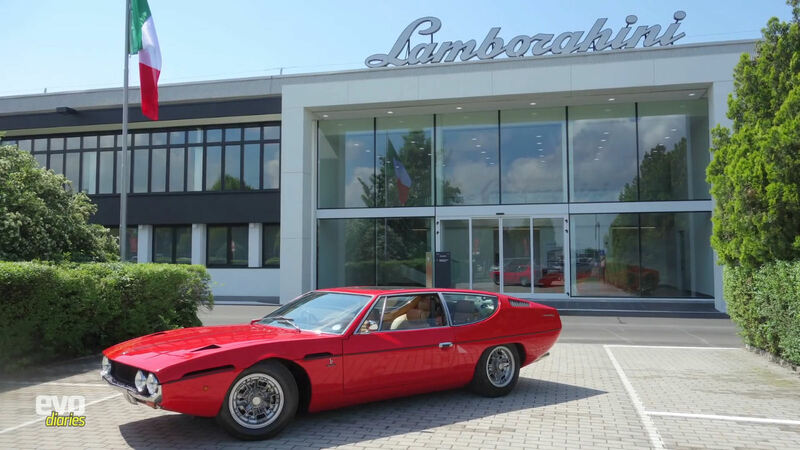 Courtesy of EVO magazine's fantastic YouTube channel, Harry Metcalfe (EVO founder and long-time writer) takes his Lamborghini Countach 5000qv to Italy to take in Lamborghini's 50th anniversary tour in Italy, then later takes his Espada on a 4 day, 1400 mile trip to France, taking in the classic Route Napoléon. Need we say turn the volume up?